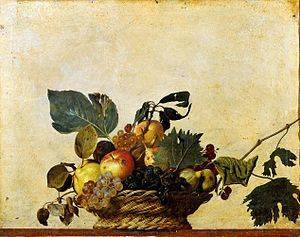 Witness a timeline of oil paintings organized by the curators of the Borghese Gallery in Rome of the transitions in Caravaggio's still life career juxtaposed with the work of those he influenced. 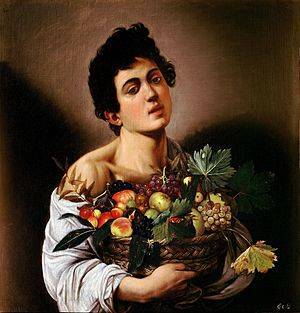 The Borghese Gallery in Rome has introduced an exhibition called “The Origin of Still Life in Italy- Caravaggio and the Master of Hartford," which will be on display until February 19, 2017. From the beginning of history, Rome has experienced thousands of years of social, political, and cultural transitions. Today, the city continues to be steeped in culture and saturated with art. 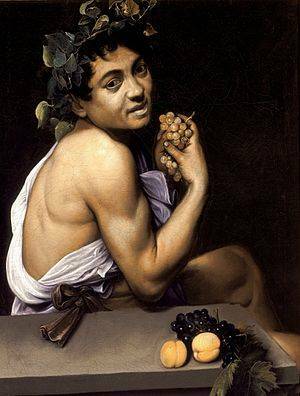 From the pottery and sculptures of the Ancient Greek and Roman World to the oil paintings of the Renaissance, Caravaggio bridges polytheistic mythology to the monotheistic Christianity of his time. Curators at the Borghese Gallery have focused on exposing a specific concentration: a display of the progression of stationary naturalism to create a timeline from the beginning of Caravaggio’s still life portraiture through his later years. In order to preserve the still life tradition artists such as Vincenzo Campi, Giuseppe Arcimboldo, and Giovanni Antonio Figino are displayed to strengthen the transition of style, as well as the Master of Hartford, whose work is so similar to Caravaggio that many believe he is the identity of the pseudonym. Four paintings attributed to the Master of Hartford from Federico Zeri's collection, originally from the Scipione Borghese collection, are on loan to demonstrate a difference in still life styles, offering an interesting contrast. The juxtaposition adds tenacity and excitement as the viewer is able to see different transitions, styles, and trademarks amongst history’s most impressive still life painters. Overall, the collection illustrates a revolution started by Caravaggio and the Master of Hartford, including those who were inspired by and experimented with their work. The challenge of still life painting is just as vigorous as pursing motion.